Unique fleet of 40 HCPW containers with increased capacity and significantly increased carrying capacity. 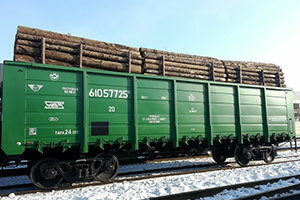 Own rolling stock for high-speed cargo shipments by rail !!! 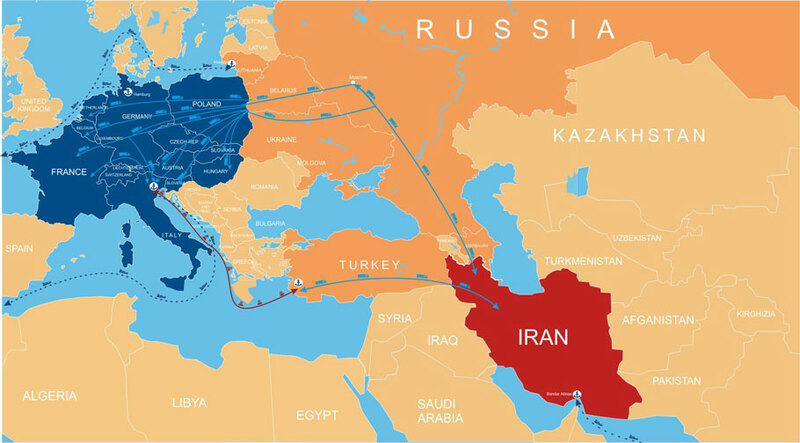 Transportation of all types of cargo to the Middle East and the Middle East countries !!! 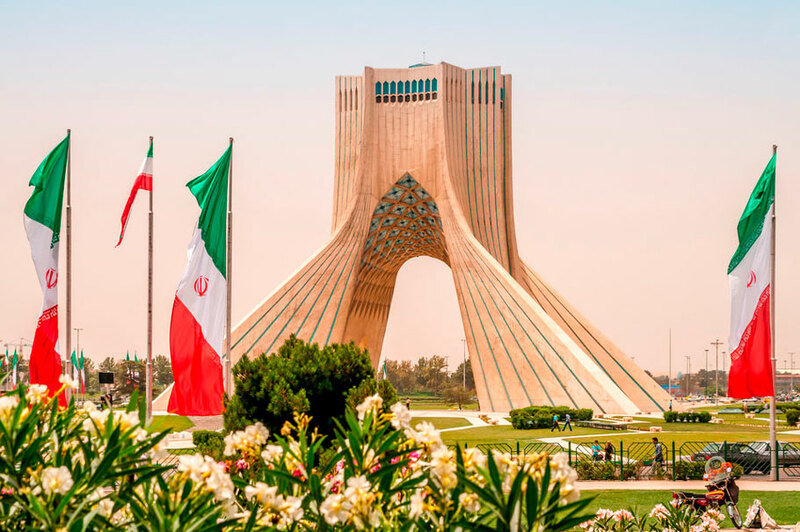 Official representation in Iran of the company EuroAsia Trans. 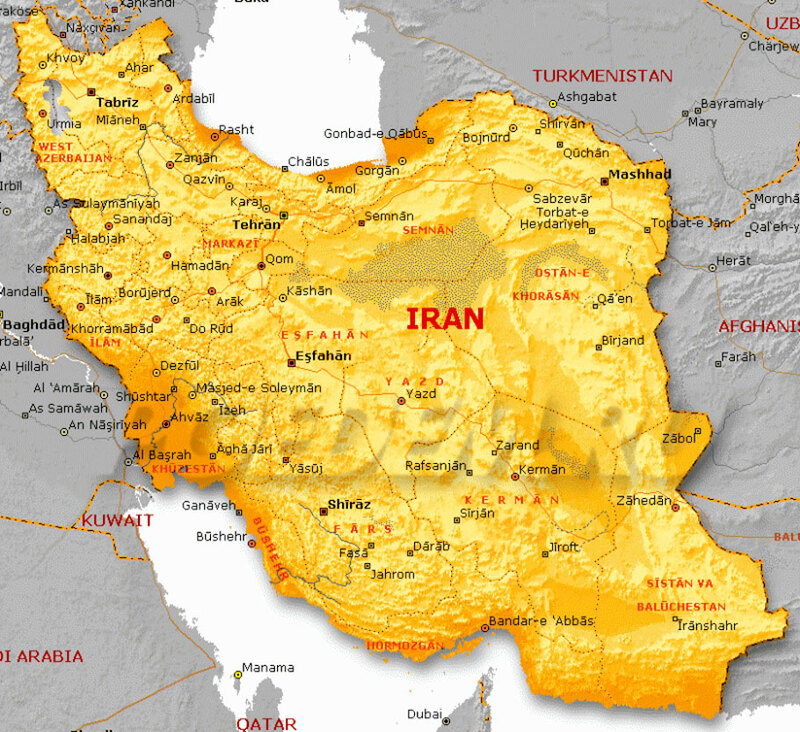 Warehouses in Iran, Riga, Moscow for the consolidation of consolidated cargoes! Best Reasons Why You Can Choose Us! The UNIQUE scheme of transportation that really works! FULL SUPPORT of your transportation at every stage! Freight forwarding By rail. 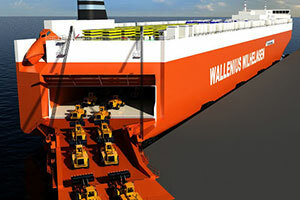 Own fleet of wagons, containers. What is RO RO ship? Izmailovsky Prospekt 29, letter A, BC Marx, office E51.